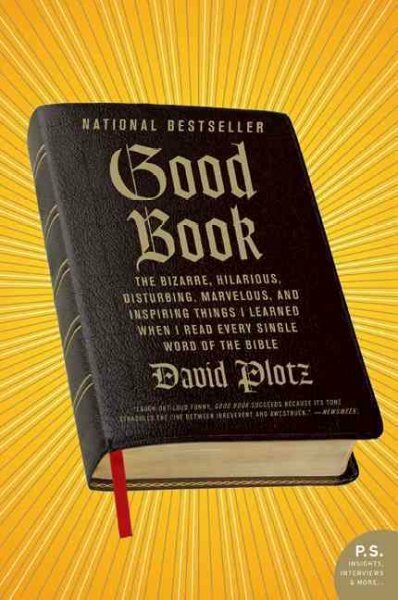 Regardless of your motive, reading the entire Bible (and Plotz, a nonobservant Jew, limited himself to the Old Testament) is a taxing and enlightening project. 26 books filled with the movements of a nomadic people constantly fighting with their neighbors, begetting generation after generation, and laying down precise rules about who and what could actually approach God can get pretty tiring. Besides, your Sunday School teacher or Hollywood took the important parts and left all the rest behind, right? One of the first things Plotz discovers is that those stories aren’t quite as straightforward as most people would like to think. Two versions of the creation story? A parade of liars, cheats, dastards and worse as the Lord’s Chosen? Wrathful and genocidal zealots committing mass murder in His name? And that’s just the first book. 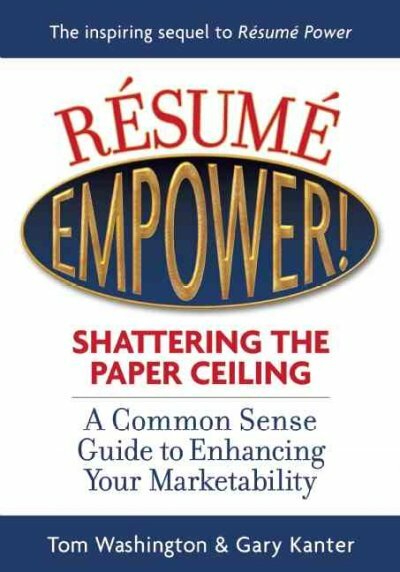 The best part of the book is that Plotz doesn’t indulge in exegesis. He’s not qualified, as he himself says. Instead, he gives a chapter-by-chapter (OK sometimes he groups chapters together when they’re related) account of the Bible as he’s reading it. His tone varies from flip to bemused to outraged to wonder-filled as he works his way through the stories, poetry, inspiration and contradictions of a book which has provided continuity to the Jewish people and has influenced Western history for 2000 years. But he also finds that knowing how the stories fit together equips him to continue a tradition of doubting and challenging a world where righteousness is no guarantee of happiness or even survival. Science isn’t just esoteric stuff done in a distant lab by detached and isolated scientists, rather it has everyday and real-life implications for us all. And in the case of The Poisoner’s Handbook, real death implications as well. In a time of numerous CSI television programs we blithely imagine that a forensics expert glances around a crime scene, swirls something in a test tube, and twenty minutes later announces that the butler did it, who then confesses to being a serial killer. This makes good TV but real forensics is much slower, less certain and more work. Forensics is also a lot newer than you might imagine. A hundred years ago in New York, arguably the world’s premier city, the police and medical staff often had very little idea of what was killing people. Accidental poisoning was common because poisons were easy to acquire and almost impossible to detect in a body. Cyanide was common in cleaning supplies and pest control, with unsurprisingly fatal results! Poison was also an excellent (or more accurately dreadful) way to murder people because it was very hard to prove what caused death. The subtitle of this book: Murder and the Birth of Forensic Medicine in Jazz Age New York sounds glamorous, but the book paints a portrait of a scary world where ignorance ruled, followed closely by corruption and hubris. The corruption of New York during prohibition was ranged against the dedication of scientists and doctors, notably Alexander Gettler and Charles Norris, the courageous and brilliant real-life heroes of our story. Author Deborah Blum says she wanted to be a chemist until she set her hair on fire with a Bunsen burner. Her father was a scientist and mother had a collection of murder mysteries, so she wanted to combine them for a nonfiction scientific Agatha Christie and she succeeded remarkably well. 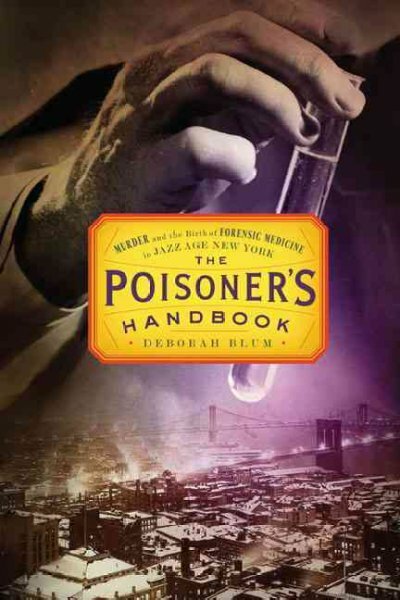 Try The Poisoner’s Handbook for nonfiction with the characterization and suspense of a novel. It is a fascinating portrait of the historical intersection between science and society, likeThe Ghost Map, by Steven Johnson, or The Emperor of All Maladies: A Biography of Cancer, by Siddhartha Mukherjee. Bear in mind, this is not for the squeamish, as forensics are described in detail and poisoning and its aftermath are painted as so common that it is surprising that anyone survived at all. PBS recognized the dramatic potential in this great book and made a documentary that was released in February, 2014. It is a great companion to the book with historic photographs of New York as well as our heroes Norris and Gettler. Check the WRL catalog for The Poisoner’s Handbook. Check the WRL catalog for the new documentary based on the book The Poisoner’s Handbook.